We have a new number one this week! Paul Roos Gimnasium of Stellenbosch just moved in front of Grey College after their record victory over Paarl Boys' High (44-8) this Saturday at Markotter in Stellenbosch. 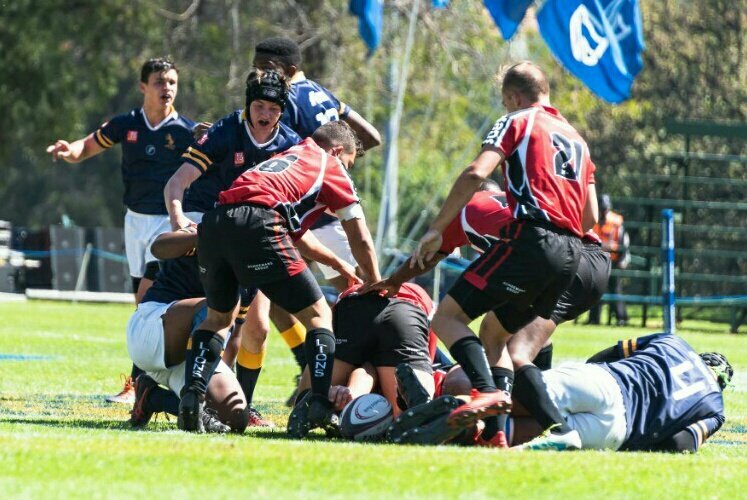 Grey College is also still unbeaten after coming out on top by 39-28 over Affies in Pretoria on the weekend. The clash between Paul Roos and Grey College on the 18th of August in Bloemfontein will be a titanic clash. Monument of Krugersdorp dropped another spot on our rankings after suffering a 49-22 defeat against Glenwood. This was Monnas' second defeat in a row at the Ras van Rooyen. 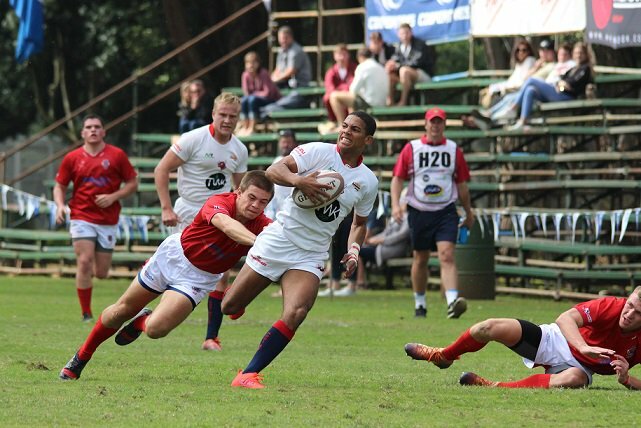 Glenwood is still unbeaten and their unbeaten status will only be tested when they meet Grey College later this year. 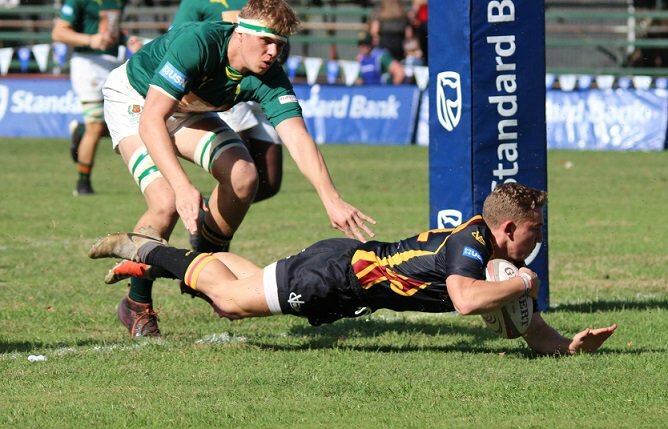 Hilton College and St Andrew's College of Grahamstown also boasts unbeaten records thus far in 2018. St Andrew's College extended their unbeaten run to 21 games on the trot. If they could manage to keep their unbeaten record for the next two weeks they will be contenders for a place in out Top 10. They will face Selborne College (12th) and Grey High School (18th) in their next two matches. Please note that we don't take matches against international opposition into consideration in our rankings. These games will however still be recorded and shown in our results. This rankings is not an official ranking as there is no official ranking on schoolboy level and this is only to get the discussion on school rugby on South Africa flowing. We however take our responsibilty on reporting school rugby very seriously.